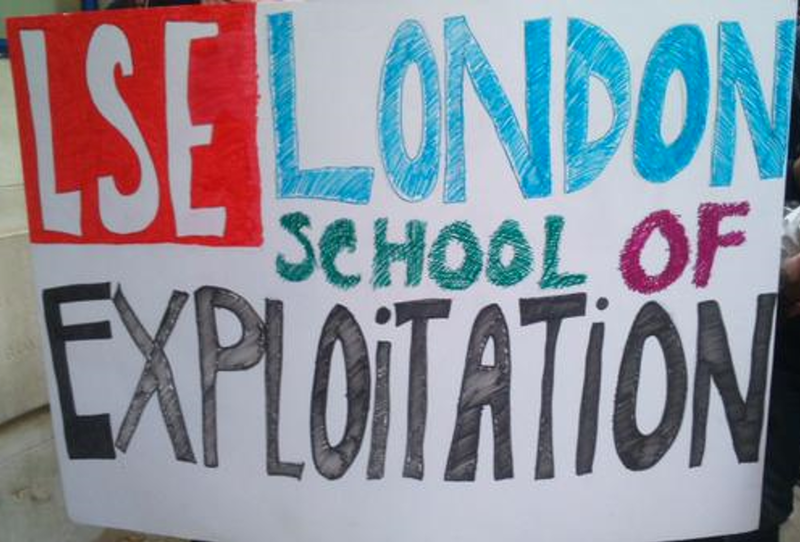 LSE usually stands for the London School of Economics – earlier this year, its students were protesting what they call the London School of Exploitation. The LSE students were lobbying the school administration for cheaper tuition, better support for workers, and divestment from unethical businesses. While I never saw any protests like that at HBS, it does call me to reflect on some of the ethical issues related to our schooling system. Should an education like the one I got a Harvard Business School cost 126.000 USD? Should access to HBS be restricted to the elite? Is it correct to have business schools teaching students on how companies can make a lot of money by for example limiting their exposure to taxes? Should business schools continue to brag about how much their graduates make compared to what they made before school and compared to their peers that could not get into this elite education (and should their rankings be based on that)? And how is HBS addressing some of these issues as a leading thinking institution of the world as part of their MBA program? First of all, HBS has invested massively in courses on ethics as part of the mandatory curriculum at HBS. On top of that, HBS collaborates with non-profits – through HBS sponsored fellowships, students can work for institutions that cannot necessarily afford an MBA. Third, HBS is accepting more people with a background in non-profit organisations or organisations that have a wider scope than quarterly earnings. The one thing that I really found enlightening at HBS though was one of my personal favorite elective classes in EC year – a class called “Reinventing Capitalism”. The class (with the best name ever if you ask me) focuses on demonstrating that the hunt for profits can go hand in hand with an ecologic and ethical approach to business. We discussed cases of banks only investing in sustainable businesses and being successful by having this unique vision. We discussed companies devising programs to pull people out of poverty while ensuring corporate success by having a devoted workforce in return. But most of all, the class was about asking questions on our current way of behaving and doing business – and how we as future business leaders would want to change this. I believe this latter part is key – we should all understand our responsibility in some of the issues we see around us. Many of the tough questions asked in class do not have a satisfying answer in today’s world. The only ones who can come up with answers are all of us – and our schools are just a platform on which we can leverage to study, develop and expand those ideas. The future of the MBA program will be more than about accurately measuring the WACC of companies or learning about optimal organizational design structures. The next generation MBAs will have much tougher issues to deal with: rising inequality, security issues, global warming, scarcity of resources, increasing instability, the next level of globalization, etc. The MBAs of the future will have to be more than just business leaders, but will have to stand up as shapers of society. The one “Reinventing Capitalism” course at HBS that addresses these kind of issues is not enough to make that shift happen, nor is the occupy LSE movement providing the correct approach or messages to addressing very real problems. But I believe that all these little things are the start of a revolution – one for which I hope we as leaders will manage proactively rather than reactively. One for which all of us hold a massive responsibility. And one for which I hope HBS can contribute by shaping the leaders of tomorrow. This entry was posted in Life as an HBS alumn and tagged EC, electives, HBS, HBS times, leaders, london school of exploitation, LSE, reimagining capitalism, rethink education. Bookmark the permalink.